What is the Best Acoustic Guitar of 2019? This guitar is an affordable dream. Want to know what it is? CLICK IT! Update: June 15th, 2018: Our list of acoustic guitar reviews has just been updated with a few new entries. As always, we do our best to keep an eye out for special deals and new guitars hitting the market. If you have found a great guitar that you think should be listed don’t hesitate to let us know via our Contact Us page. We always look forward to hearing from our readers! Help us keep the best acoustic guitar reviews right here! Finding the right acoustic guitar can be difficult. Everyone is different and there is more to the right guitar than the sound. A guitar that sounds great but has action 10 inches above the frets won’t work and perfect action with a rough neck and buzz will be just as bad. 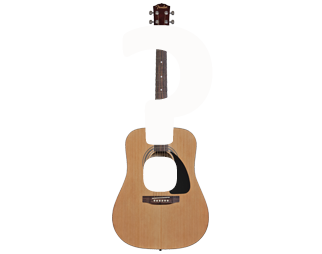 Fitting the guitar to the style of the player is also a concern. A rock guitarist won’t want a flamenco guitar with nylon strings and a classical player won’t be interested in a guitar with high gauge metal strings. 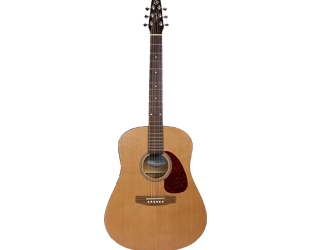 Once you decide what style of guitar you want then there is always the budget to consider. 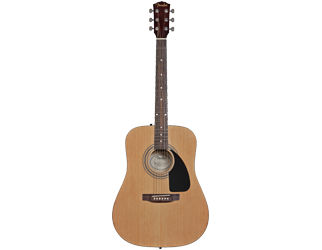 Is it possible to buy a great guitar for $50.00? Do I need a $2500.00 guitar to meet my playing goals? Should I spend a fortune on my first guitar or go easy on the budget and make sure I really like playing? Should I go all out and get my young child an expensive guitar or buy a budget model? These are important questions we are going to try and help you answer at Fine Acoustics. So, what is the best guitar for you? 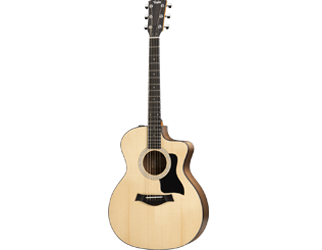 Check out our acoustic guitar reviews and find out!